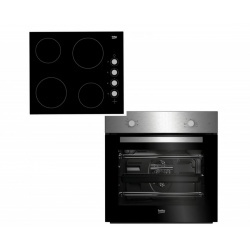 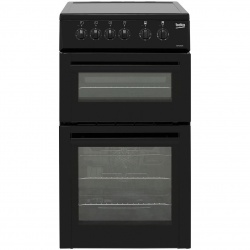 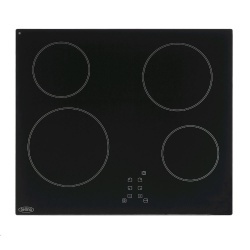 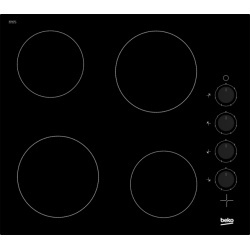 The Whirlpool AKM609IX Built-In Ceramic Hob in Black has 4 electric zones in 3 different sizes to suit your cooking needs. 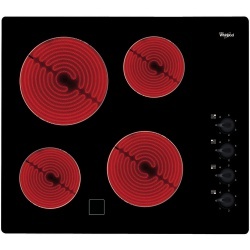 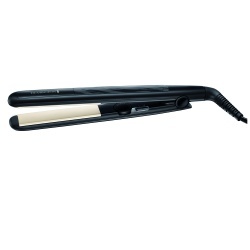 Residual heat indicators stay on until the surface has cooled down to a temperature which is safe enough to touch. 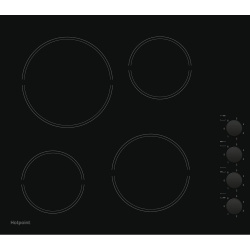 The Whirlpool AKM609IX Built-In Ceramic Hob with features for your convenience and a stylish finish to complete any kitchen. 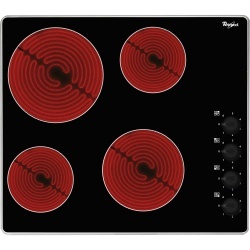 Individual Hot Zone Warning Lights?